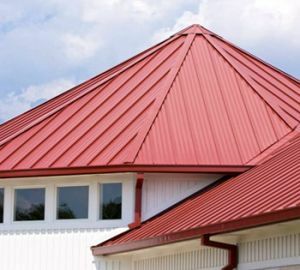 Clark Rheem & Associates represents Firestone Metal Products which have metal roofing systems that will meet your needs. High strength and economical, these tough panels can be used in both roof and wall applications. An aesthetically pleasing low-profile panel for both roofing and wall applications. UC-600 can be used as a finished roof decking and the UC-601 may be utilized on a radiused or straight substrates. Firestone's nationwide network of plants and customer service centers ensure on time delivery. For design assistance, color samples, details, and specifications, please contact us.